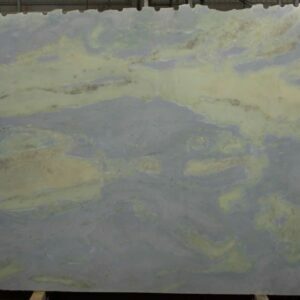 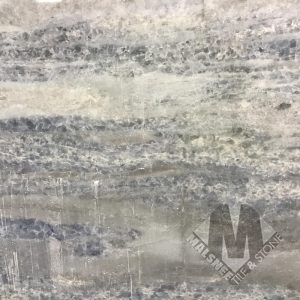 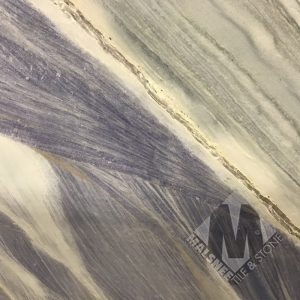 Malsnee specializes in the design, fabrication, and installation of custom quartzite countertops. 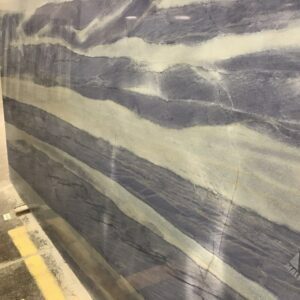 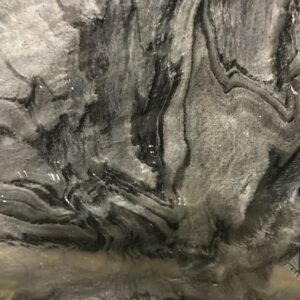 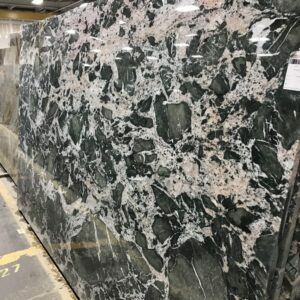 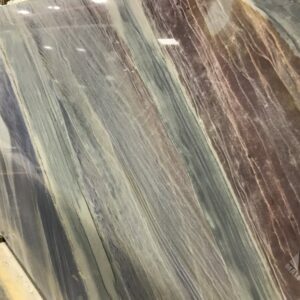 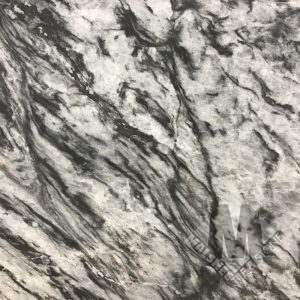 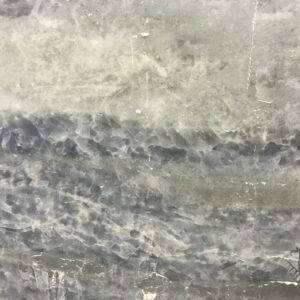 Based in Leesport, PA and serving the area since 1935, we can help you source the best quartzite slab for your new countertop. 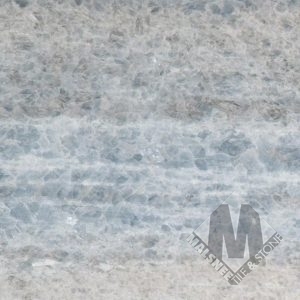 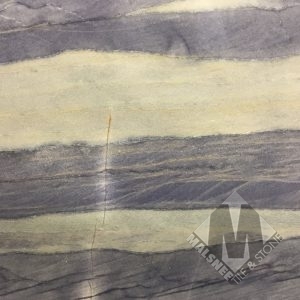 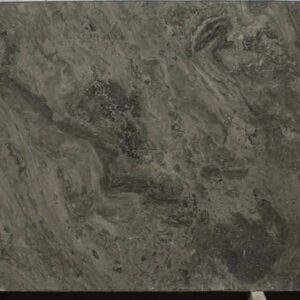 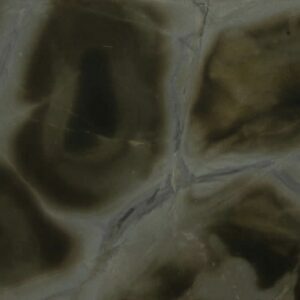 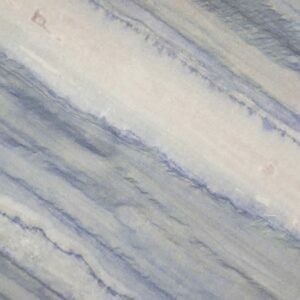 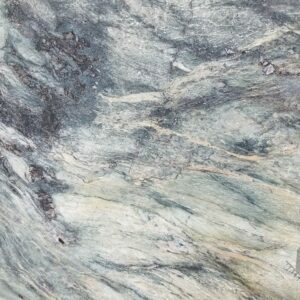 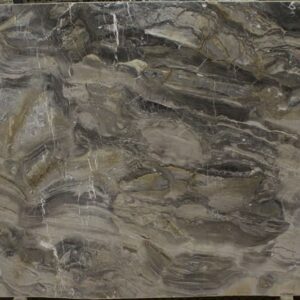 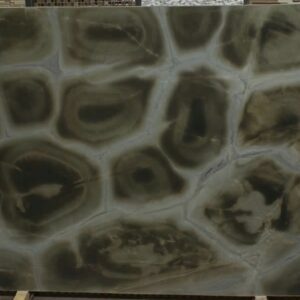 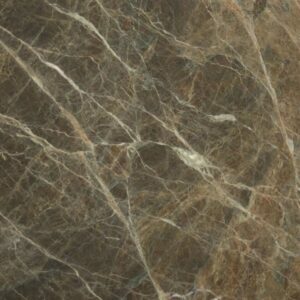 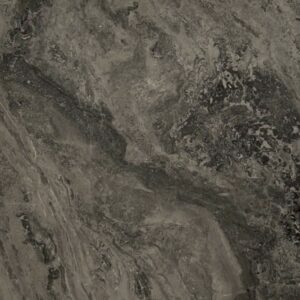 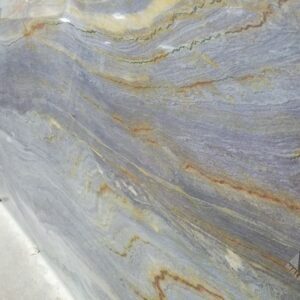 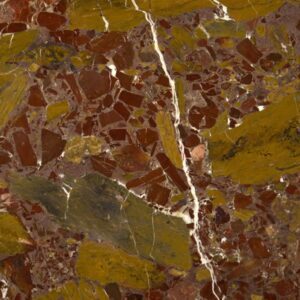 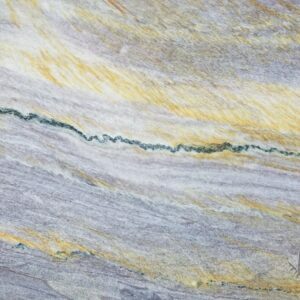 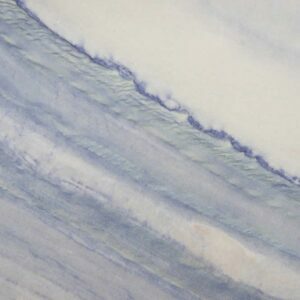 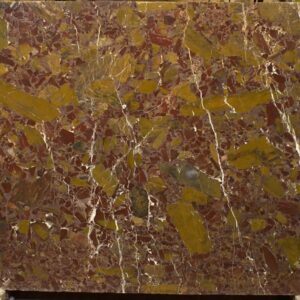 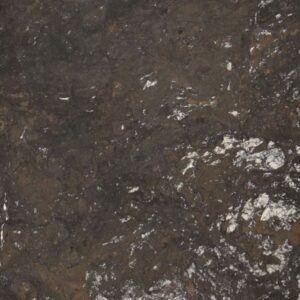 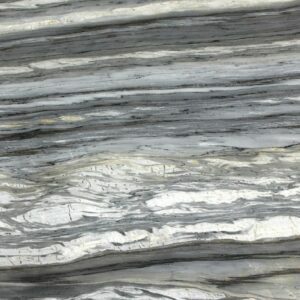 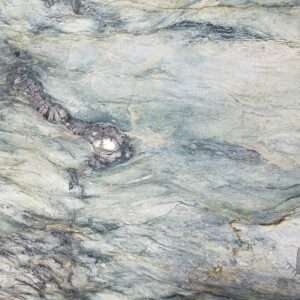 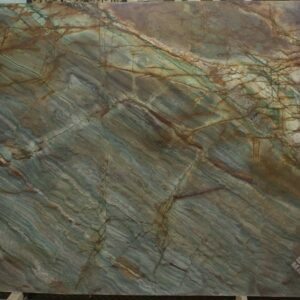 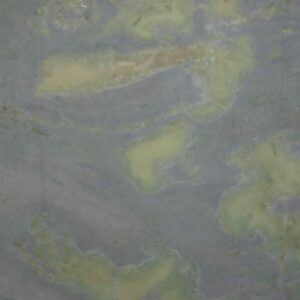 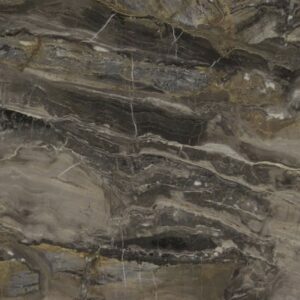 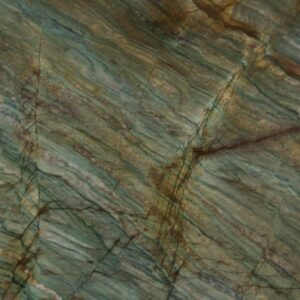 Our online catalog is designed to help you find the quartzite colors you like prior to making a purchase. 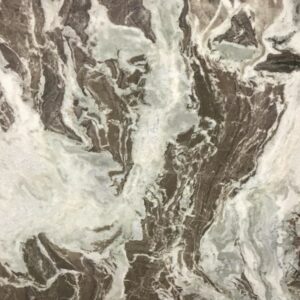 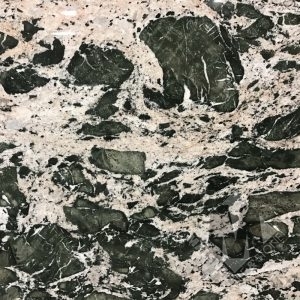 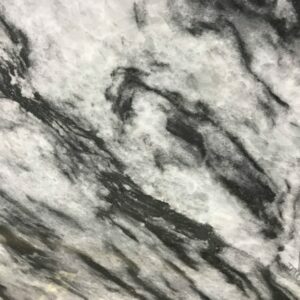 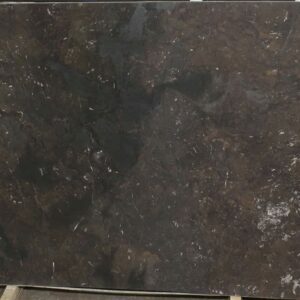 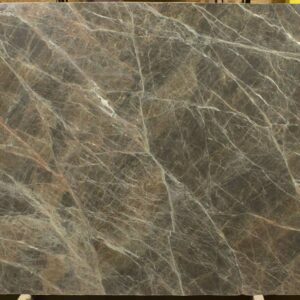 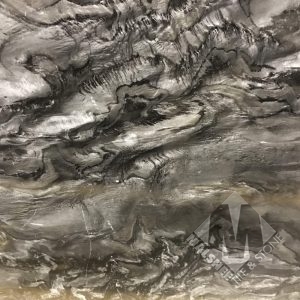 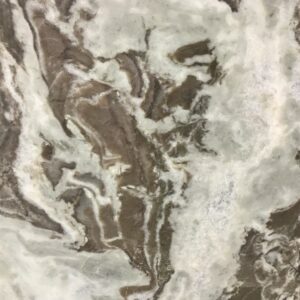 Our marble slab inventory changes daily so if you are searching for a particular color, please call us to confirm availability.